Payments would be ‘on a monthly basis’ (p.16), and again individuals would be free to spend the money as they saw fit. 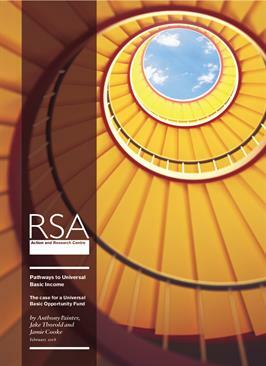 The RSA envisages the money being used by people ‘to make major changes to their lives which they would otherwise be constrained from doing’ (p.3). This report references both the RSA and IPPR reports. A significant difference is the restrictions on how the £10,000 could be spent. Such restrictions are surely sensible. 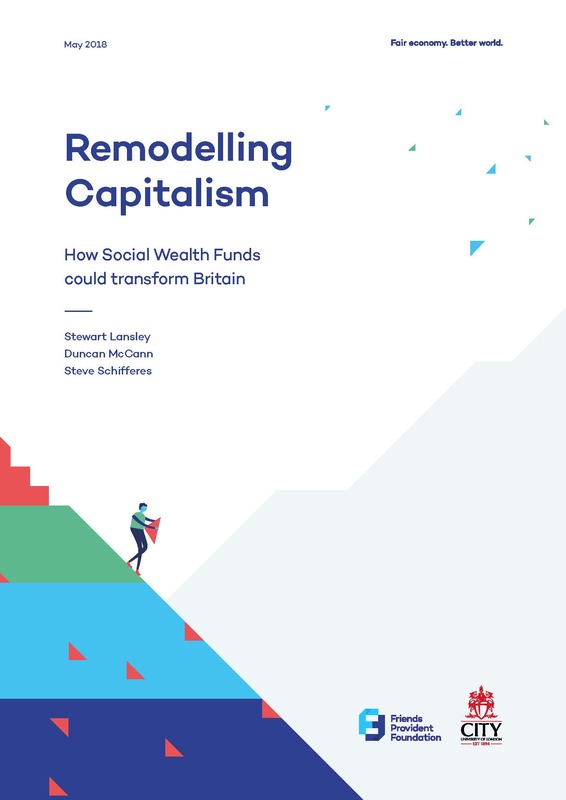 Also in May 2018, the Friends Provident Foundation published Remodelling Capitalism: How social wealth funds could transform Britain. This report also references bo th the RSA and the IPPR reports, and, like them, does not mention constraints on how the grant could be spent. 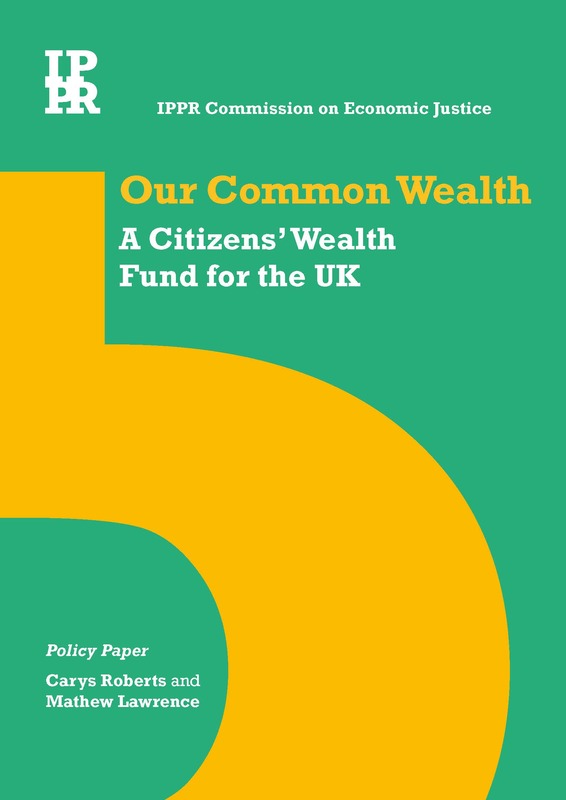 Both the RSA and Friends Provident Foundation reports suggest that the grants to 25-year-olds should be seen as steps towards a Citizen’s Basic Income (and if the payments were to be monthly then in many respects such a grant would be a Citizen’s Basic Income). The Resolution Foundation, while mentioning that the RSA sees such a payment as a step towards a Citizen’s Basic Income, does not explicitly see it that way itself. ‘Basic Income’ appears in the IPPR report only in the title of the RSA report in the bibliography. It is a pleasure to see such lively debate over steps towards Citizen’s Basic Income. The extent to which one-off dividends should be seen as steps towards a Citizen’s Basic Income depends, of course, on whether a genuine Citizen’s Basic Income follows.